Suitable for those with an existing electrical qualification or those working towards one, this course will give you a practical introduction to safely preparing low voltage cables (up to 1000V) for jointing and termination. This low voltage training programme is designed to introduce the candidate to the particular methods and techniques which are required to joint and terminate live low voltage cables up to (and including) 1000V (1kV). 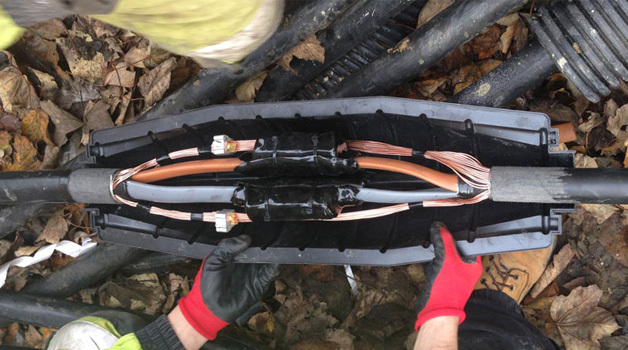 Under instruction from our low voltage training professionals, you will learn the correct methods involved in the preparation of live low voltage cables prior to jointing or terminating them. During the course, you’ll gain an understanding of how to correctly strip and prepare a cable, allowing you to install almost any type of joint or termination made by any manufacturer.